Don’t Blame The Postman – Sinking It In! Singpost has been under fire for the recent spate of service failures. Disgruntled customers took to social media to rant about Singpost’s service failures, which included undelivered letters and postmen who left delivery failure notices when the recipients were actually at home. In the latest case, a postman serving the Ang Mo Kio area was found to have thrown away letters instead of delivering them. The 29 year old postman has been arrested for his actions. In an earlier statement on its Facebook page, Singpost explained that the surge in demand during the year end festive period had put a strain on its resources. Despite diverting more resources to meet demand, service standards still fell short. Many of those affected by Singpost’s service failures rejected this explanation and pointed out that there must be a deep-seated issue with Singpost’s processes and company culture. Prior to this series of incidents, a postman was fired in February 2018 after he was found to have thrown away returned letters and direct mail at a condominium. When confronted, the postman admitted to throwing the letters away. He also complained that he was tired and had been treated unfairly. These incidents are probably just the tip of the iceberg. There could be many other instances of service failures that are unreported. Service lapses do not happen overnight and are likely the result of a prolonged strain on resources. Singpost’s postmen might have been overworked and hence cracked under the pressure of having to constantly meet high demand. It is likely that Singpost was aware of the issues but did not act until it became too late. Perhaps it is time for Singpost to overhaul its company culture and review its staff welfare policies. 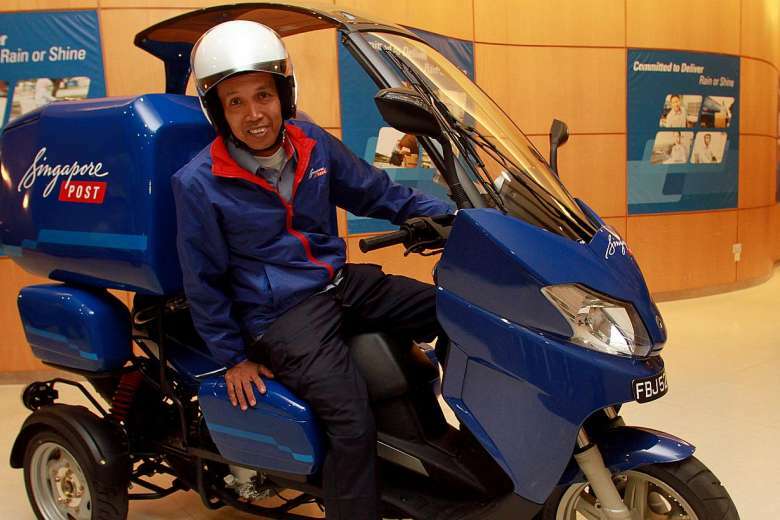 For a public facing organisation like Singpost, it is important for its employees to be happy before they can deliver good service to customers.